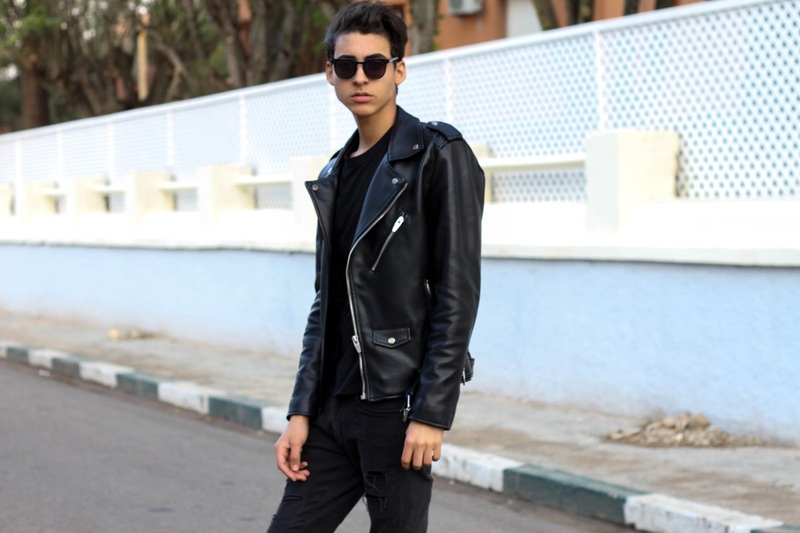 All Black - YVSSINER -Menswear & Lifestyle. 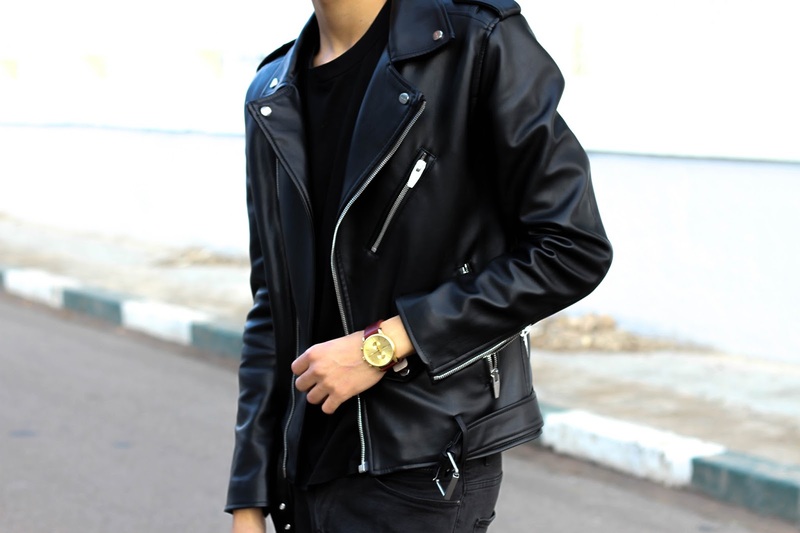 My love for these Leather biker jacket is seriously unreal. 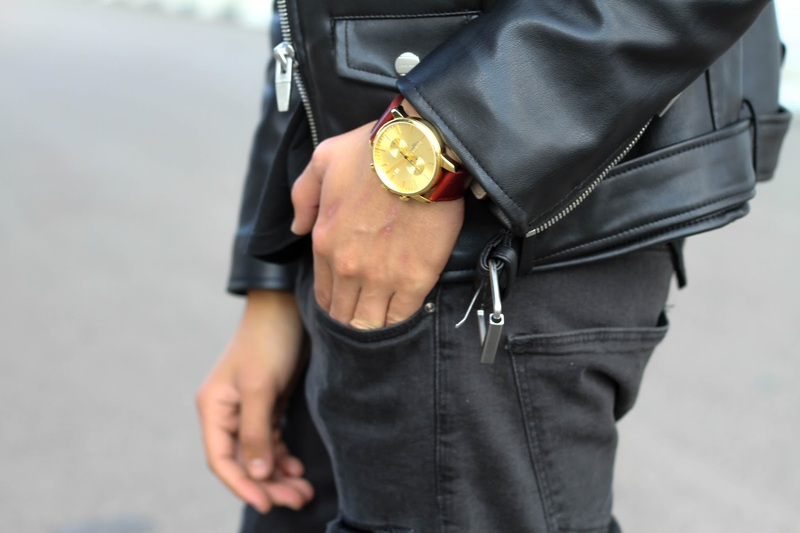 If Zara produced it in 14 other colors, my bank account would be withdrawn. 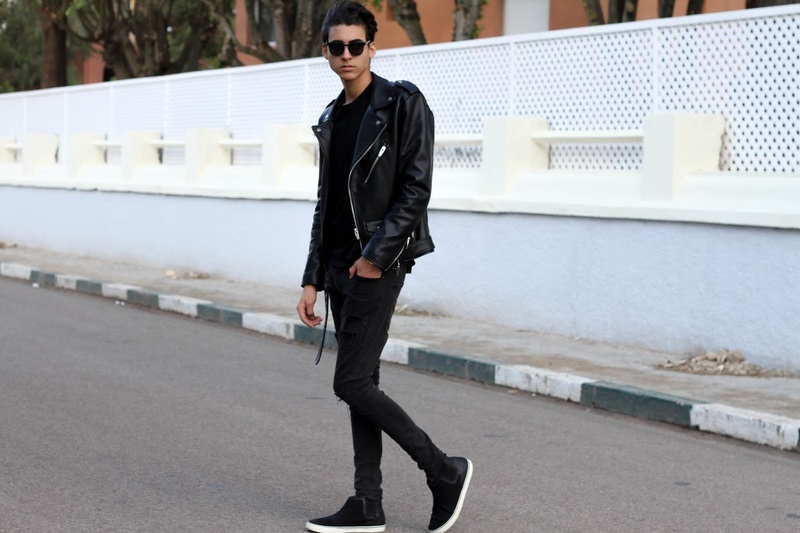 This may be one of my favourite looks on the blog, maybe? 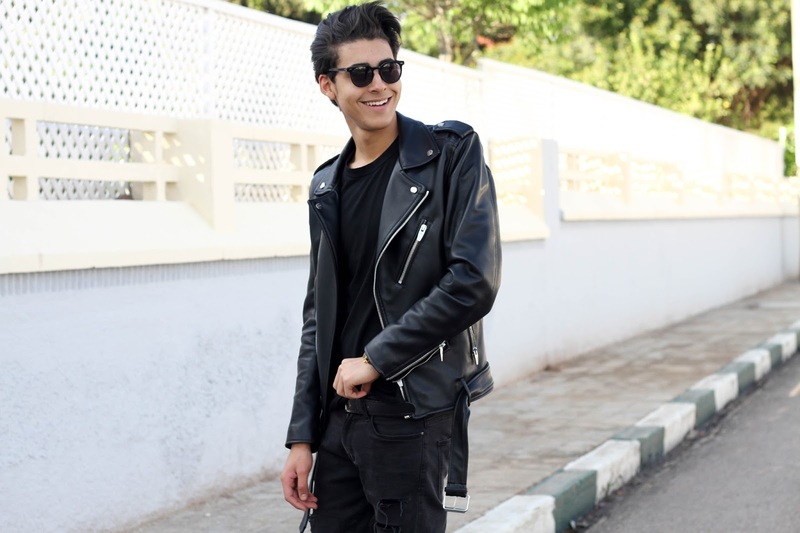 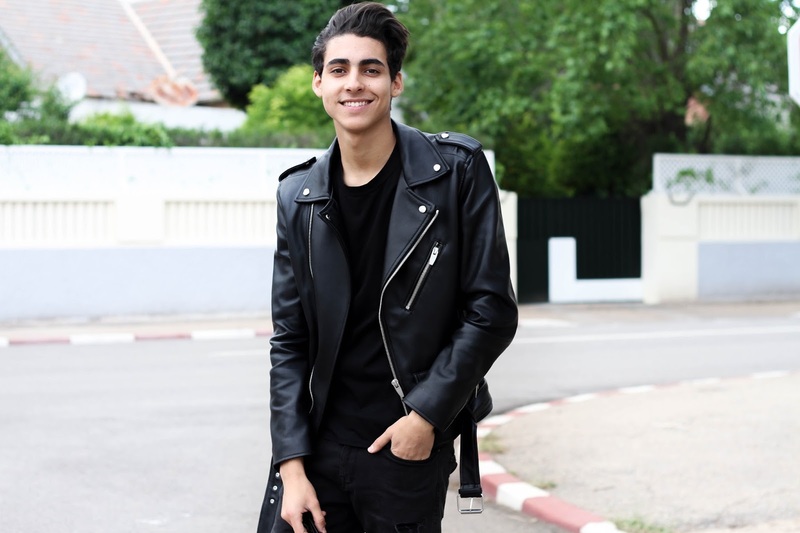 Im not a big fan of black but i though it will be great to wear this biker jacket with a super skinny jeans and some chelsea boots ? 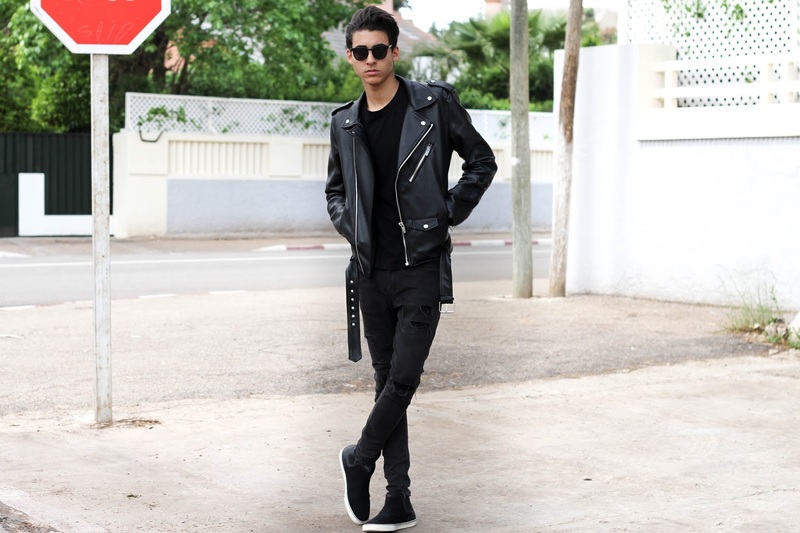 And that i actually did as u can see on the photos haha .. Im also not a big fan for street wear, i prefer to go out with casual and minimal style.